Gayle Tzemach Lemmon is a Senior Fellow at the Council on Foreign Relations and the author of The New York Times best sellers Ashley’s War: The Untold Story of a Team of Women Soldiers on the Special Ops Battlefield and The Dressmaker of Khair Khana. She is also a contributor to Atlantic Media’s Defense One site. 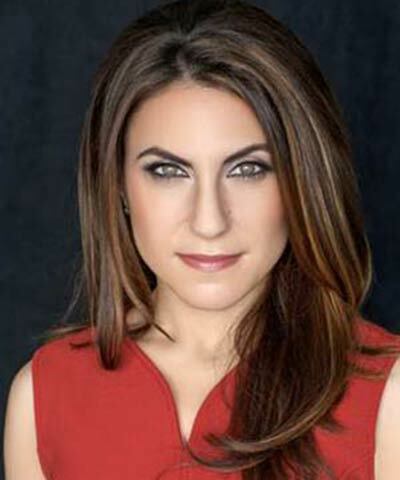 In 2004 she left ABC News to earn her MBA at Harvard, where she began writing about women entrepreneurs in conflict and post-conflict zones, including Afghanistan and Rwanda. She then served as a vice president at the investment firm PIMCO.